What is the basic requirement for developing a city into a potential hub? Good air, rail and road connectivity, old infrastructure, planned industrial and business areas and a resourceful management of the city we would say. Needless to say a city that shows a zeal to take up new opportunities that come its way. 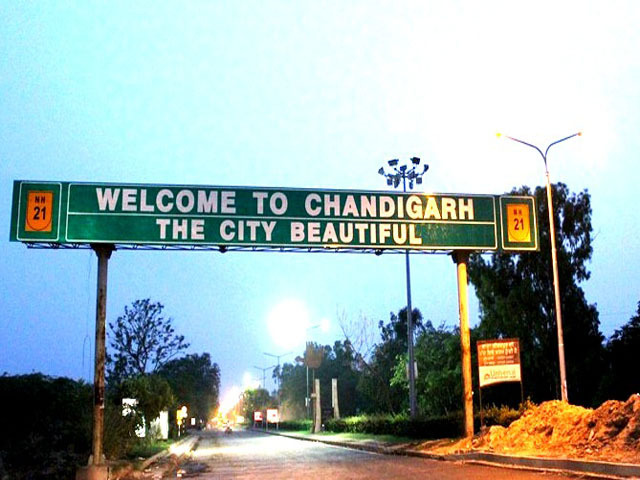 Chandigarh is on its way to become one major business hub in the upcoming years. The city boasts of a strong infrastructure and being a planned city with the provision for expansion with the adding on to its growing needs. The city has already established itself into a next big gamut for the IT industry with three major IT parks already functioning in the vicinity of the tricity. With growing business the first thing that emerges and grows is the hospitality industry which has been taking a hit for quite a while now. The city hotels are more dependent on conferences, corporate meetings and events rather than just rooms. Though an upsurge in the growing business activity will sure prove to be a boon for the hotel industry in Chandigarh. The corporates that come to the city will look for a luxurious hotel in Chandigarh which is situated near the airport and business centres. This is a good sign for the hospitality industry. What is of major concern is the fact that growing the business environment in a city especially at a time when startups are a major factor in the popular culture is relatively easy, but sustaining this growth over a long period of time and keeping them in the city in order to create more jobs is practically a mammoth task. The challenge lies is the long term growth of business and thus things need to be sought in with a vision that well exceeds the time lapse and foresees the future as to prepare the people to mend their ways and adapt accordingly to the changing scenarios of business world.